I also love Pinot Grigio which is a white wine. I do agree that it goes down pretty easily and can be very mild, but I legit love it. I like the pear flavor. 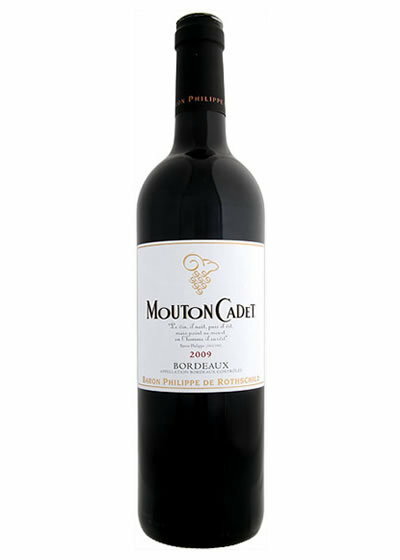 Mouton Cadet by Baron Philippe De Rothschild. Very affordable and smooth Bordeaux. Among red wines I'd recommend a Pinot Noir (they're very mild). I personally like Argentinian Malbecs or Cabernets. I found store with wine delivery Calgary. There are many highly rated wines at affordable prices too. Just ordered La Crema Pinot Noir Monterre for sale. Last edited by andymoor; 01-29-2019 at 04:39 AM.